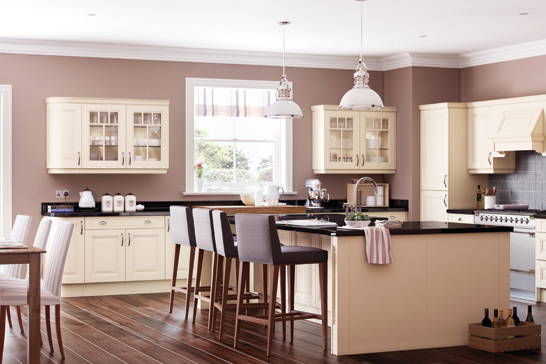 For those with a modest budget, we stock a large selection of stylish kitchens at affordable prices. 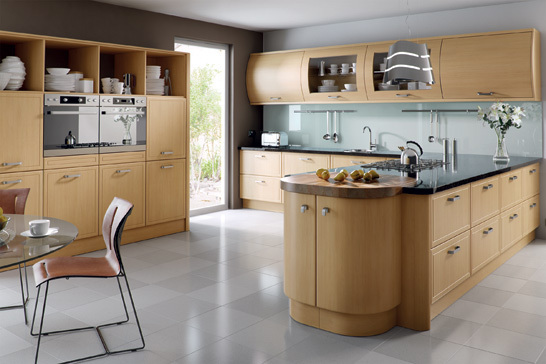 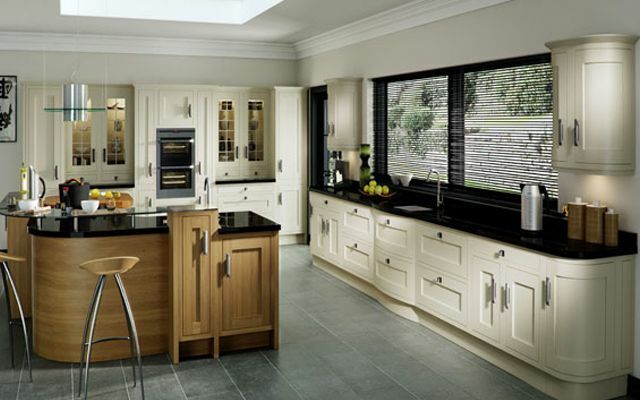 For those with a bit more to spend, we sell a wide range of modern, contemporary, classic and high gloss kitchens. 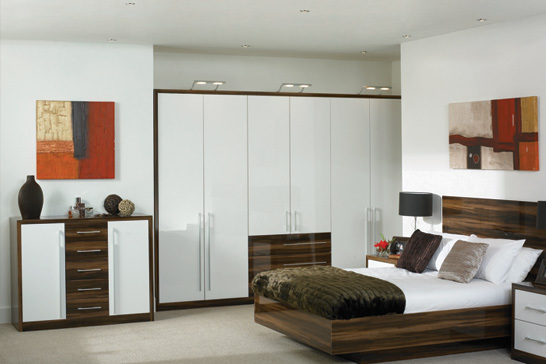 Our selection of Hinged wardrobes are available in many styles & colours allowing you to have the bedroom you've always wanted. 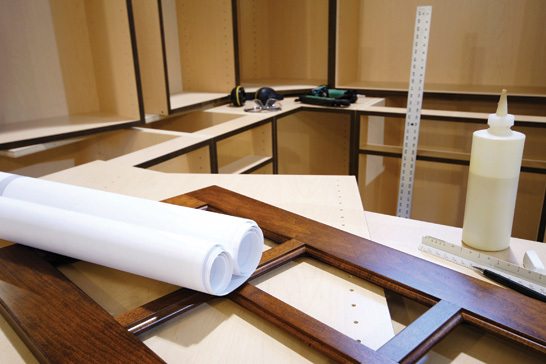 Our design team will work to your plans & budget. 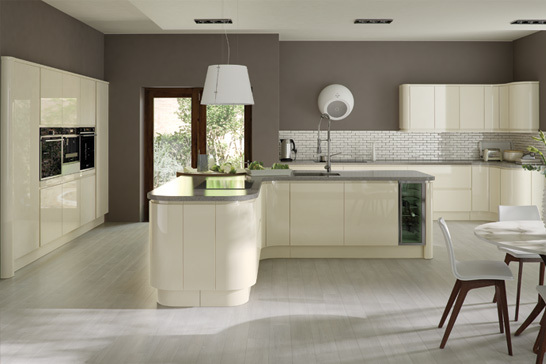 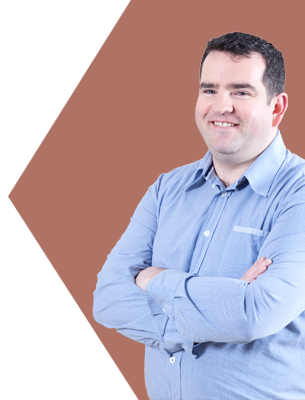 We will give you lots of ideas and will recommend the right colours and materials. 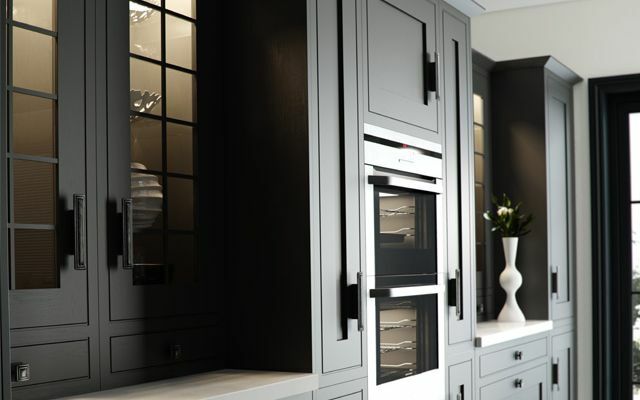 We design, manufacture & install all our own kitchens so once we have agreed on the best kitchen design rest assured that our installation team will do a first class job.